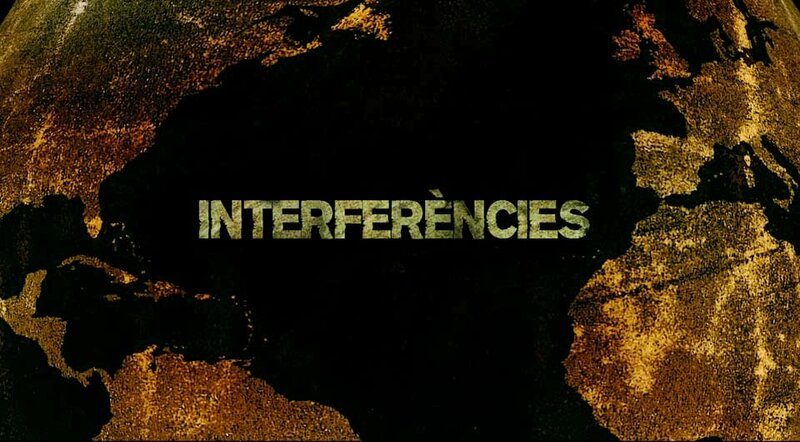 A collaborative project like #Interferencies needs your support to continue spreading. Any help is useful, whether economic (via paypal) or with your dedication (fill in the form).Thank you! Fill the form and tell us your ideas for collaborating with #Interferencies.